Ohorongo Cement is a local Namibian operated & registered company, with international shareholding. Once the Greenfield risks were over, it is the intention of the company to increase local shareholding. Shares are currently held by Scwenk Group, Development Bank of Southern Africa, Development Bank of Namibia and Industrial Development Corporation. 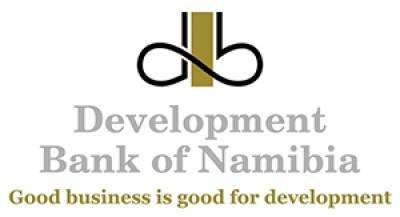 The Development Bank of Namibia provides finance for viable enterprises and sustainable initiatives that contribute measurably to the development of Namibia. Guided by the conviction that our successes are resources for future generations, we take the long term view, and provide finance for enterprises and initiatives that will make a difference for years to come. 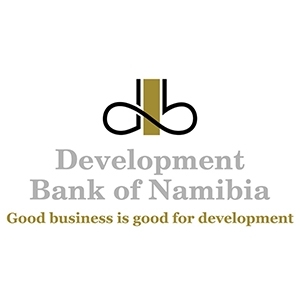 The Development Bank of Namibia fosters, empowers and finances bold new ventures. Whether large or small, a start-up or expansion, private or public sector, the Development Bank of Namibia generates success, innovation, growth and prosperity. The Bank provides finance for private sector start-ups and expansions, equity deals, bridging finance, enterprise development finance, trade finance, small and medium enterprises, public private partnerships, public sector infrastructure, local authorities, and bulk finance to responsible micro-finance providers. The DBN only finances Namibian participation in projects. The Development Bank believes that good business, smart partnerships and good ideas are good for development. Our doors are open for firms with bold visions, sound business plans or excellent business proposals. We are proud to partner with Ohorongo Cement in the development and future of our country. 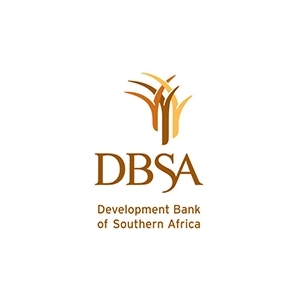 The DBSA is actively involved in Project Preparation which entails the activities required to progress and derisk projects through its development stages up to bankability. Project Preparation assist the long lead times of infrastructure projects to progress to financial close. The DBSA has mobilised its own and third party funding, and have the skills to prepare bankable projects. The DBSA can undertake project preparation within its mandate and foot print which cover South Africa, SADC, and selected African countries. 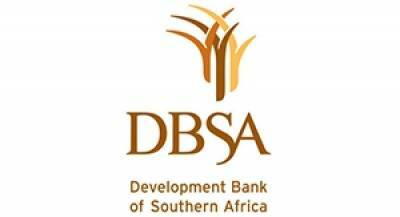 In addition, the DBSA provides funding solutions for large infrastructure development projects. 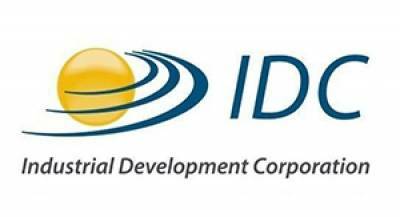 The Industrial Development Corporation (IDC) was established in 1940 by an act of Parliament and is fully owned by the South African government. It was established to spearhead the development of domestic industrial capacity, especially in light of the shortages of manufactured goods experienced as a result of the disruption of trade between Europe and South Africa. 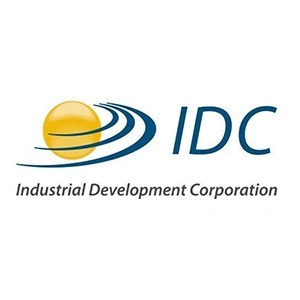 For more than 70 years, the IDC has been instrumental in implementing South Africa’s industrial policy, establishing some of the industries that have since become the cornerstones of the country’s manufacturing sector. These include the petrol-chemicals and minerals beneficiation industries. Apart from large industrial projects in these industries, the IDC has been instrumental in the establishment of other industries including fabricated metals, agro-industries and textiles. In recent years, IDC’s priorities have aligned with government’s policy direction as set out in the National Development Plan (NDP), Industrial Policy Action Plan (IPAP) and the Agriculture Policy Action Plan (APAP). The Corporation has also focussed on the need to maximise development impact through job-rich industrialisation while contributing to an inclusive economy by funding black industrialists, women and youth-owned enterprises. 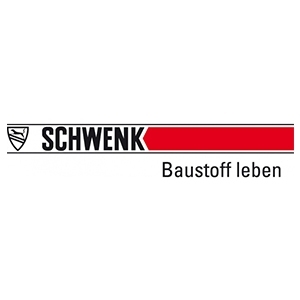 The basis of SCHWENK Group is the time-honoured corporate culture of the family-owned company founded in 1847. As an innovative enterprise with esteemed traditions, we live, above all, by the values of a great family in our daily co-operation. With honesty, appreciation and a foundation of mutual trust, we build long-term partnerships with employees and business partners. 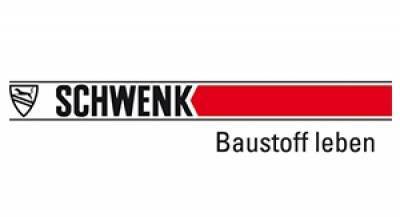 The SCHWENK Building Materials Group includes several subsidiaries associated with the value creation chain, as well as shareholdings just as OHORONGO Cement. What unites us in the group? It is not only the basic product - cement - but also our passion to manufacture all our products sustainably and with emphasis on our high demand for quality. The connection of individuality with the strength of our group enables us to attend to the wishes and requirements of our customers optimally.